Here are my favourites over the last month, the things I've found myself using a lot. Tea Tree Skin Clearing Set. 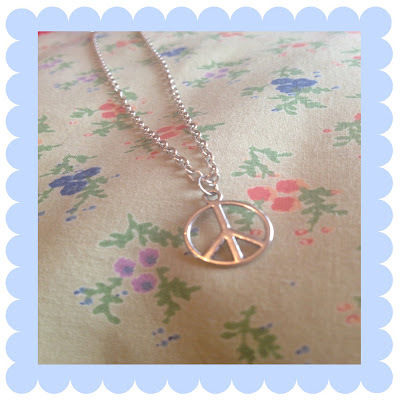 Peace sign necklace from Coleyyyful. I bought this necklace from Coleyyyful's blog shop ages ago and have rediscovered how much I like it this month! It's so cute and dainty and also goes well with other longer necklaces! I spoke about this in a blog post last month and you can see that here. The shade I have is Warmth of Coral and I have literally worn this every day since I bought it! It's so pretty and really warm and peachy and gives me a summery look! I think this is one of my favourite smells ever. Words cannot describe how nice this is! Its really moisturising as well and I have been using it most days this month! 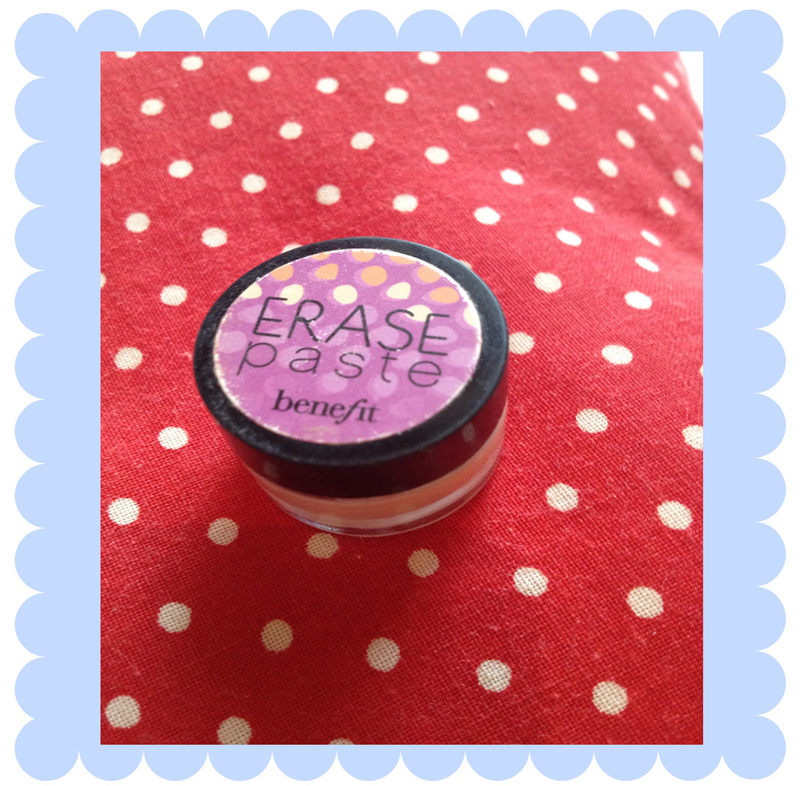 I got this for christmas in my Concealaholic set from Benefit and have been using it a lot this month! 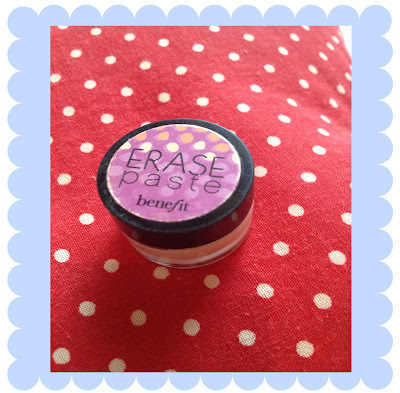 I mainly use it for under my eyes but also for blemishes and it is amazing, It covers up anything and everything! 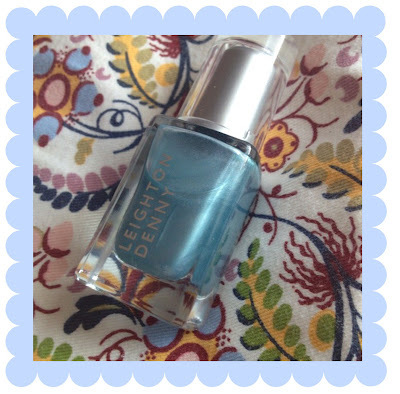 This was one of my Top 5 Summer Nail Polishes! I got this in a Glossy box a while back and loved it then too. But I have worn it a few times over June because it's such a nice spring colour and I like the shimmer it has to it! I couldn't find the exact shade to link but I did find that they sell Leighton Denny in Marks and Spencers! I bought this colour at the beginning of the month and have been wearing it all through June, it's such a nice light pink that isn't too bold but gives just enough colour for daytime! 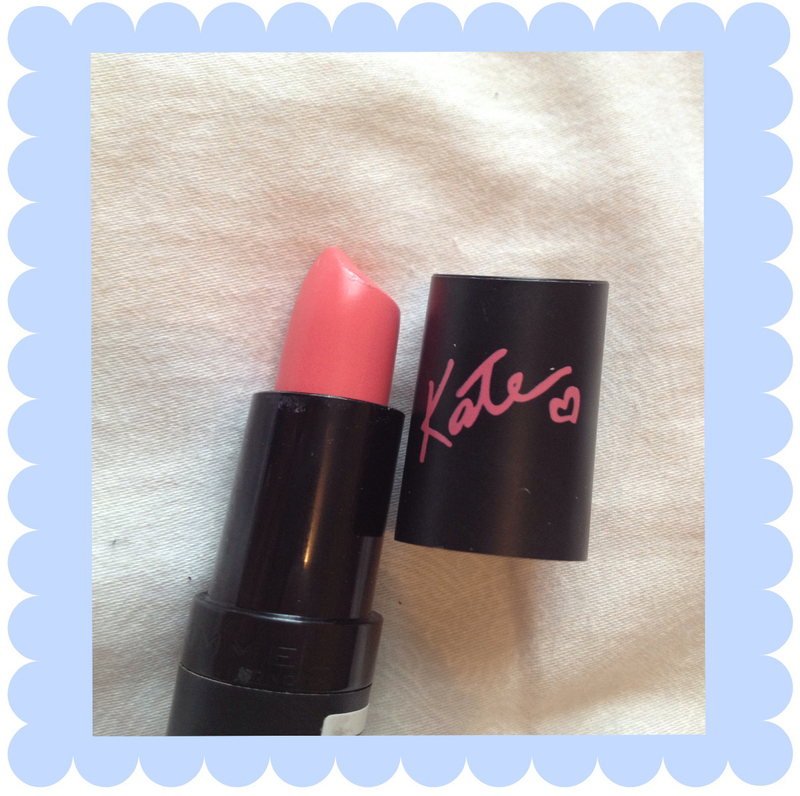 If you want to see my review of Kate Moss for Rimmel Collection Lipsticks click here. I got this free with Glamour magazine last month and have abandoned my other mascara's in favour of this! It's really good for my lashes. Because they are already quite long, I like a thin coat of mascara which lifts and separates them. 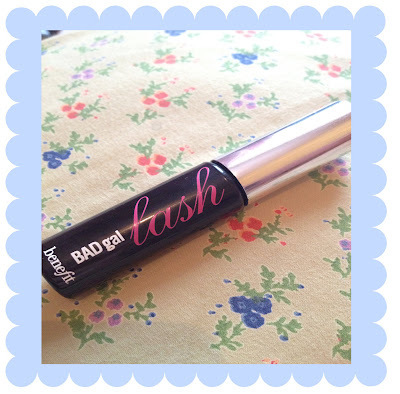 This is the one for me and I will be buying the full size version when this runs out! I got these ages ago, last year I think and they have lasted me through to this summer too! 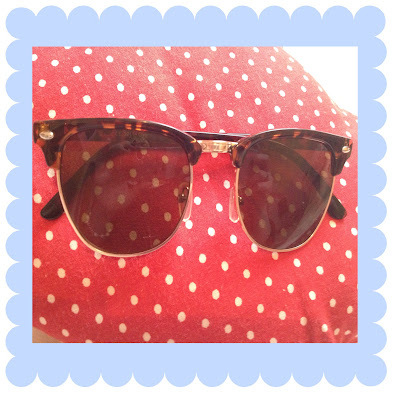 Good old toppers, I have had them in my bag since April and whenever there is a hint of sunlight I whip them out straight away! I love the colour and pattern and think they go quite well with blonde hair! Last but definitely not least, I have been loving this scent over June. I got it for christmas and saved it for spring/summer because I knew it would be more suited to this time of year! It's really light and floral and I've worn it lots over June. I also love the bottle, it's so cute and I can pop it easily in my handbag! 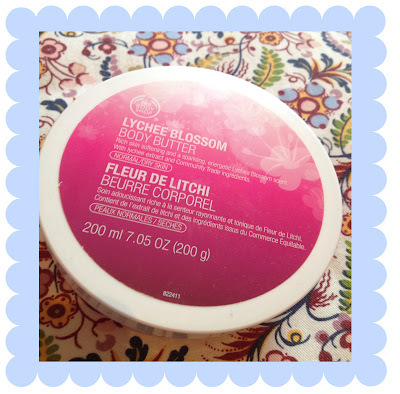 So that it for my June faves! Lots of things I know, I hope you enjoyed reading about them! What were you loving over June? Deffo do for summer :)I think it will be one of those smells that always reminds me of summer! 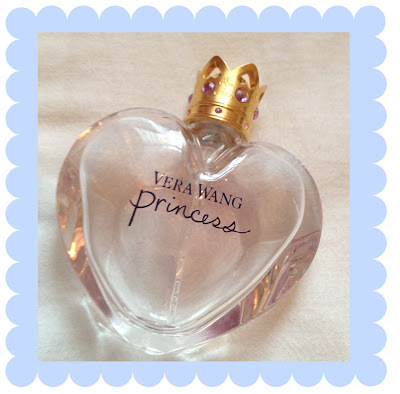 princess by vera wang is my absolute favorite scent - and i love how it changes/reacts to the chemicals in your skin and smells unique for everyone! whenever i wear it, it smells like maple syrup, my boyfriend loves it :) ha ha! 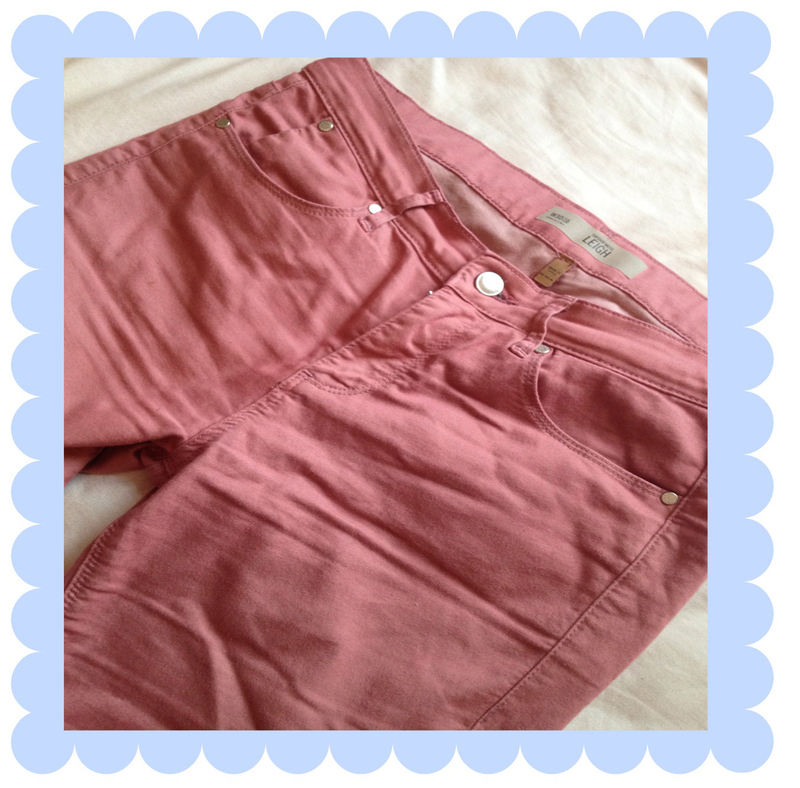 but the warmth of coral blush has been on my wishlist for awhile -- it is such a pretty color!! 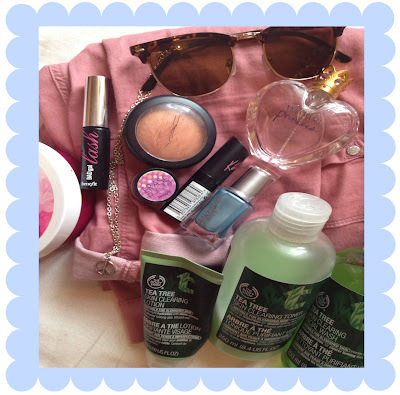 Deffo get the blush, I got it from the Cosmetics company outlet for about £12 I think!